Headed down to the usual spot with ilurbtambans in the morning. Managed to catch some tambans to last the day. I used LSBF along with a clipped on cable car! Lost two pretty big todaks in the morning, but wasn’t too bummed out by that. That's a great catch, hope that teaches you not to mess with a 'deity' fish again. Superstition in fishing can be hard to disprove, especially when luck can play an important part. 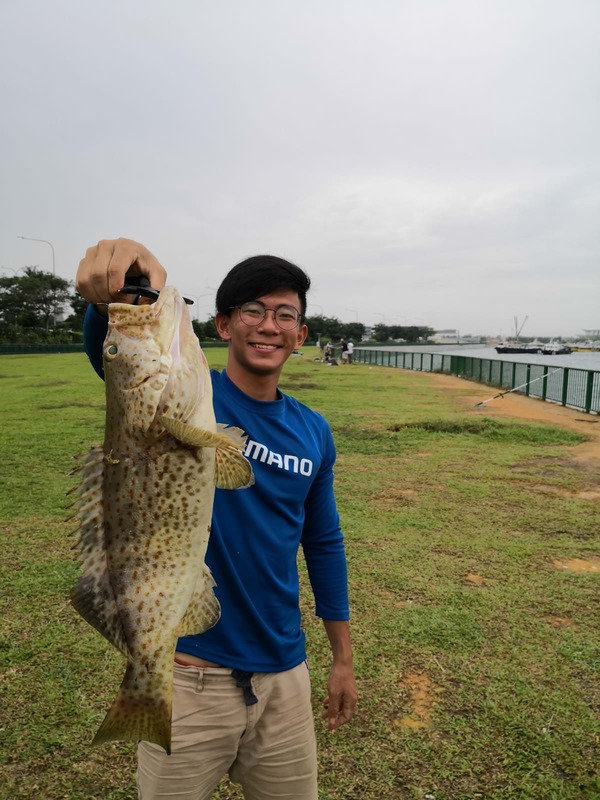 Then there's the dilemma if you were to catch a queenie on your first catch; keeping it is bad luck, releasing your first catch is also bad luck. Good to see you going fishing with ilurbtamban!